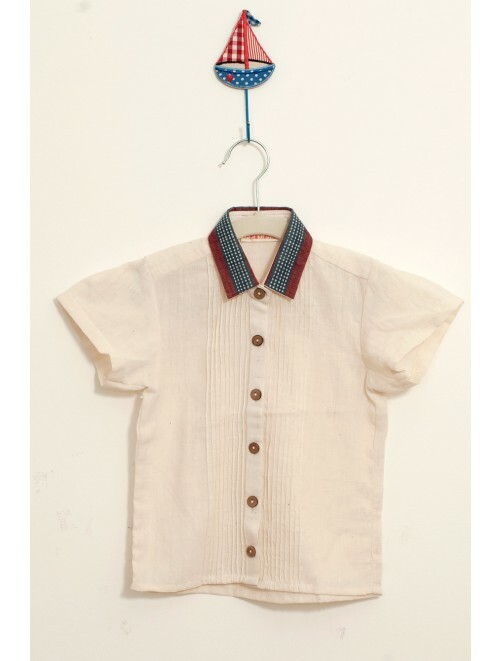 A unisex half sleeved shirt in khadi kora cotton. 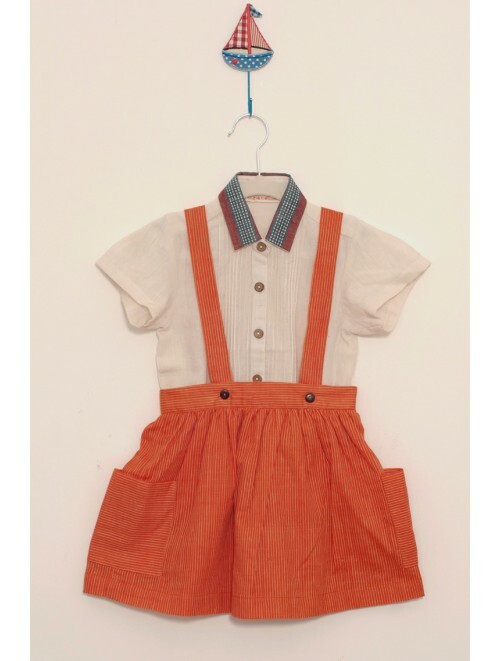 Just right for the summers. 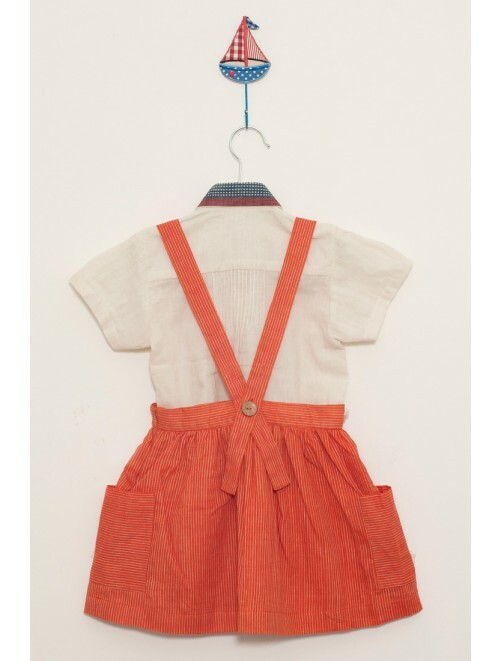 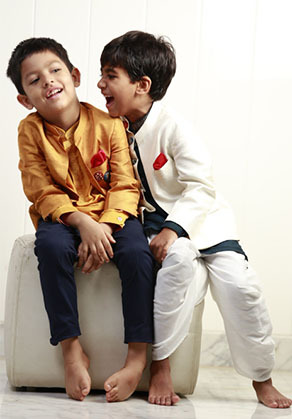 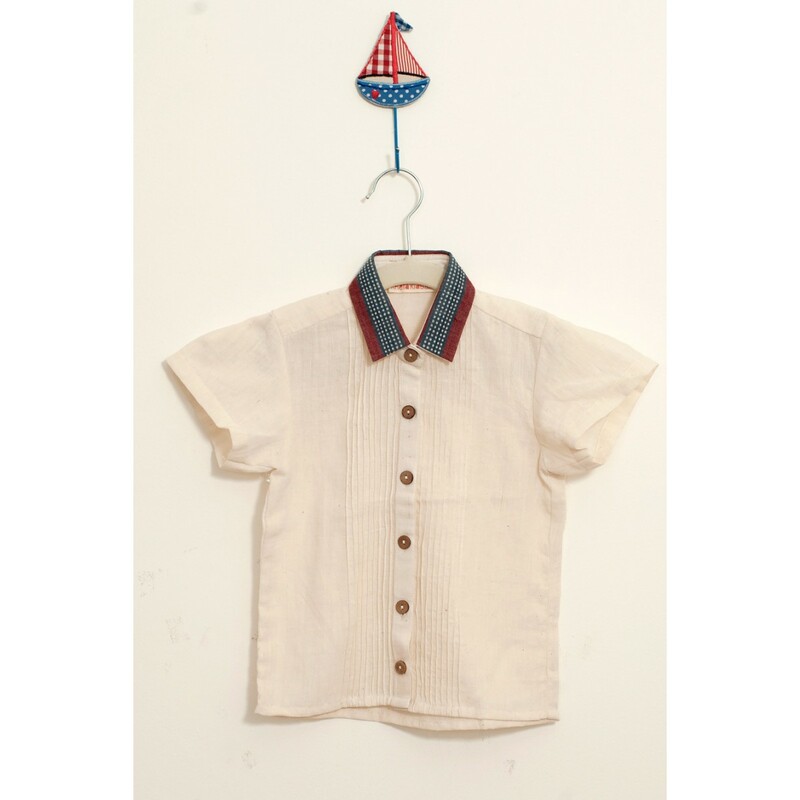 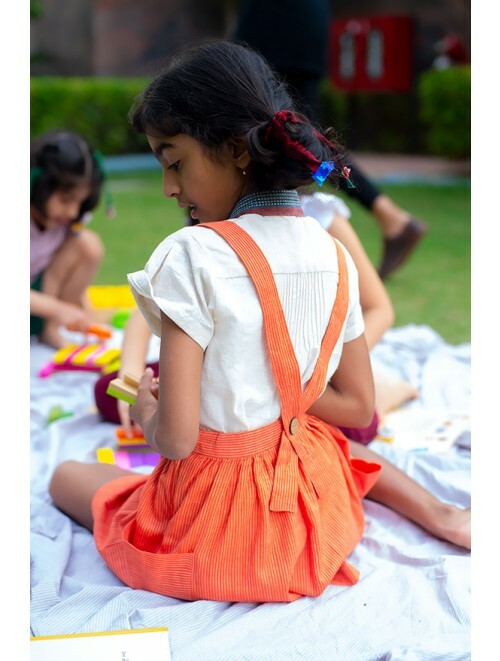 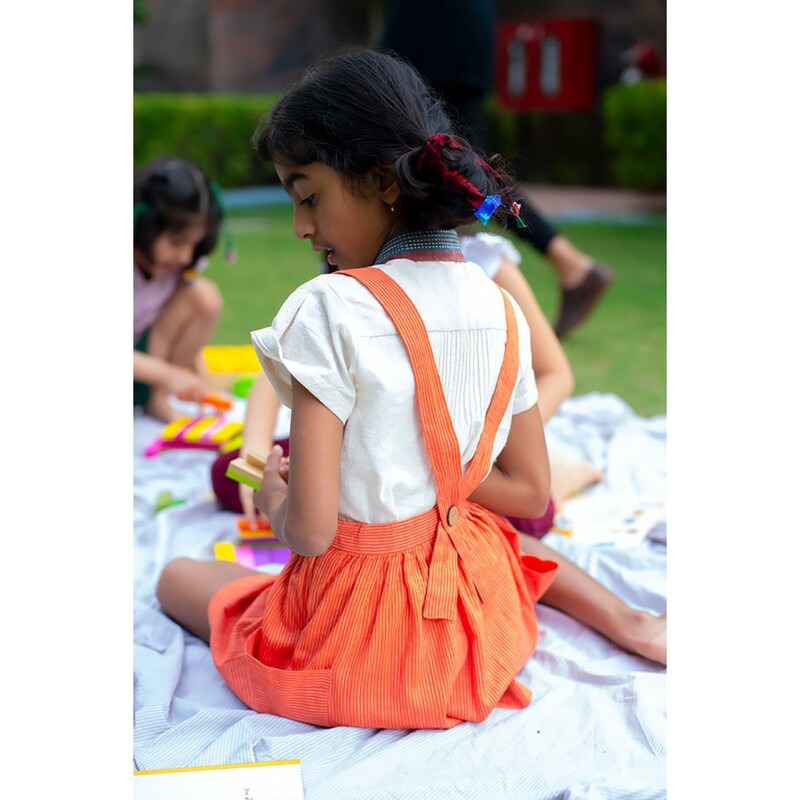 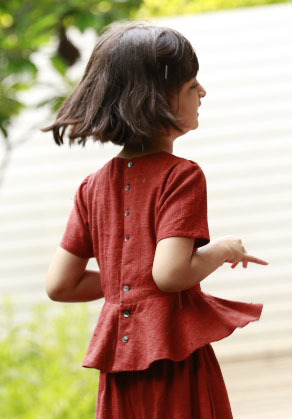 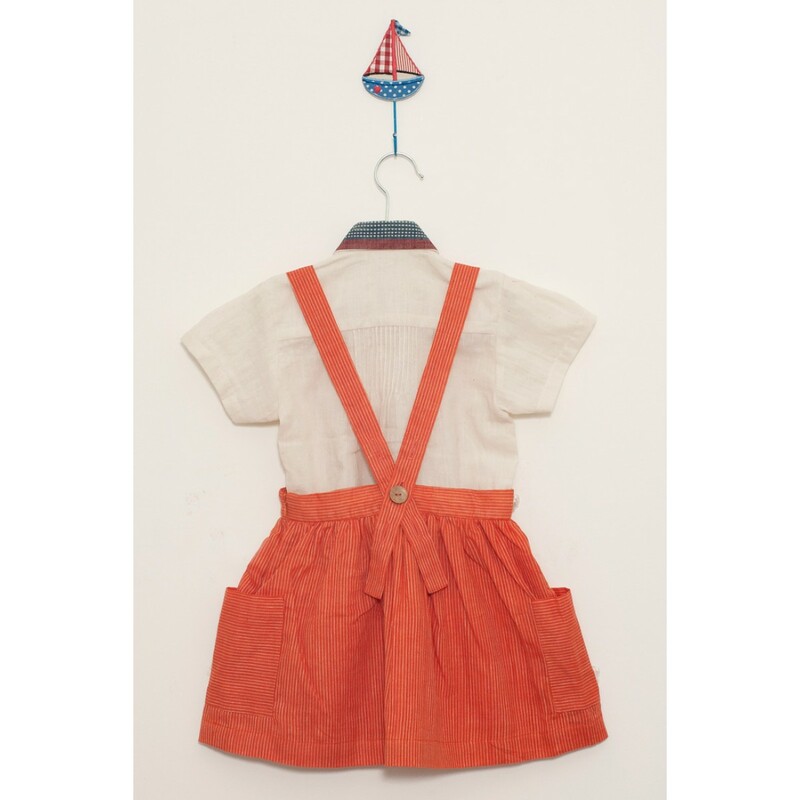 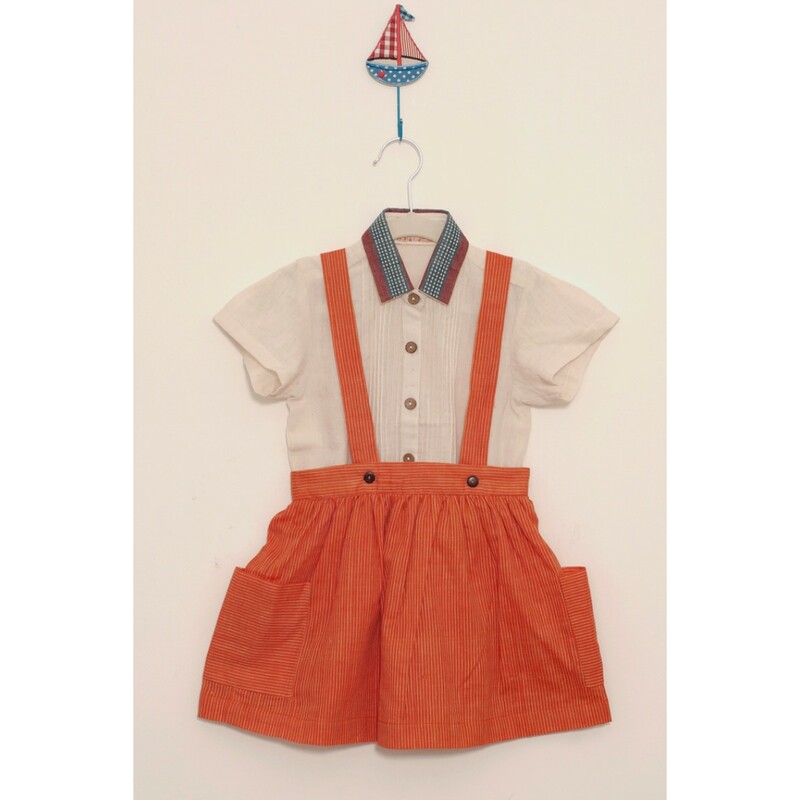 Versatile garment for a child's wardrobe, can be paired with almost anything.